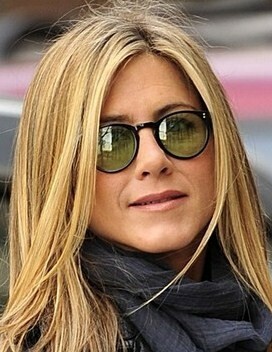 According to CDC data, a large number of elderly Americans have vision problems and wear prescription eyewear. 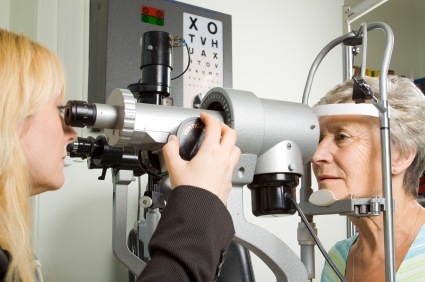 Some of the common problems are macular degeneration, presbyopia, cataracts, diabetic retinopathy and glaucoma. Macular degeneration tends to take two forms. Those forms are known as exudative and nonexudative. To begin with, there are statues in place within our state that make eye exams mandatory for select students in St. Louis. Those laws fall under Section 167 and have been in place since the early 2000s. As it stands now, Kindergarteners, First and Third Graders are required to be tested. However, we would encourage Missouri’s families to schedule eye exams with our St. Louis eye doctors for all students, regardless of the state’s statues. So you've decided it's time to freshen-up your look with some new eye glasses. But with so many options available, where do you start? 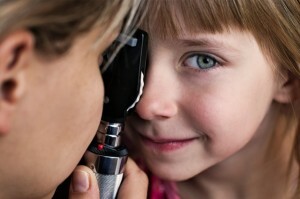 The most important consideration, of course, is eye health so a comprehensive eye exam is the first step. Once the health of your eyes has been assessed and your prescription determined, the fun of selecting frames that suit your style and personality begins.